The Magellan docked in Dundee. It’s an odd experience to be able to see your holiday destination more or less from your front room but, as I soon discovered, it was to have its advantages. 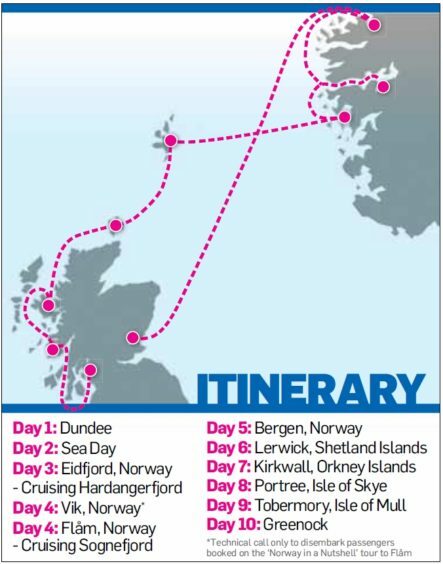 We had booked a week’s cruise to the Norwegian fjords on the Magellan departing from Dundee so all we had to do was drive across the Tay road bridge from our home in Newport and head to Dundee Port – a journey of less than 10 minutes. We could even see the Magellan docked, ready and waiting for us, which heightened the excitement. After being processed at customs and issued with our Magellan card – you don’t need any cash on board as any extra drinks, and other sundries that aren’t included in your deal, are added to the card and settled at the end of the cruise – we made ourselves at home before the obligatory safety drill. The narrowest fjord in Norway. 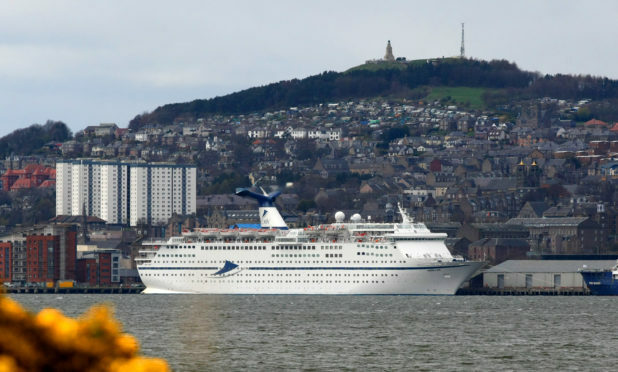 Before we knew it, the Magellan – operated by Cruise & Maritime Voyages (CMV)– was gliding majestically up the Tay, past waving crowds at Broughty Ferry, and finally slipping into open water after Tentsmuir Forest. This was our first cruise so we weren’t quite sure what to expect but needless to say, dinner with the captain is a cheesy must for the first-time cruiser, as well as a chance to dress up for the occasion. There’s no shortage of eateries on board – two formal restaurants (the Waldorf and the Kensington), a more informal buffet restaurant (Raffles Bistro) and a pizza cafe, plus several bars – and to counteract the effects of the wining and dining, there’s a well-equipped gym on board, two swimming pools, three whirlpools and other leisure facilities, not to mention a library and large theatre where interesting lectures were held during the day and colourful entertainment by evening. As a result, our first 24 hours on board raced by smoothly – literally, as the sea behaved itself pretty well and all we were aware of was a gentle rocking motion. 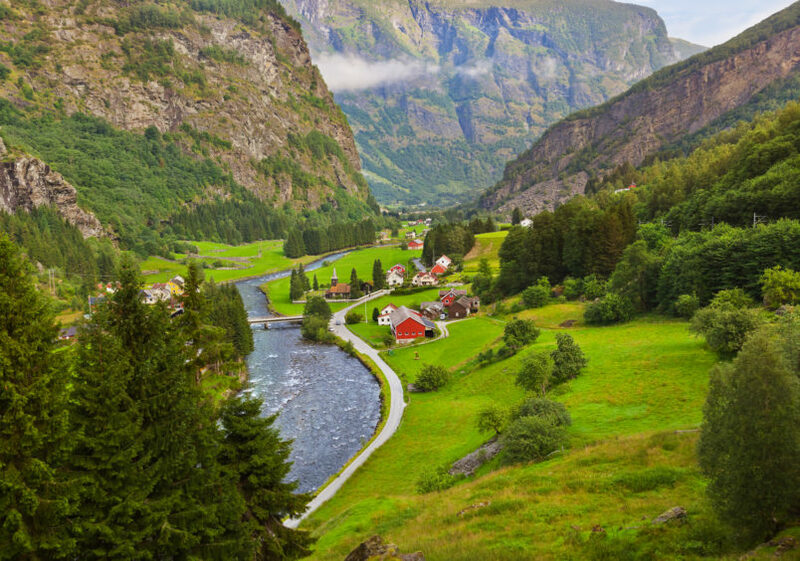 First stop on the itinerary was the charming fjord village of Flam. We tottered ashore, still feeling as if we were rolling from side to side as our middle ears adjusted to being on dry land again, and explored the tourist shops before heading to the 20-kilometre Flam mountain railway, the world’s steepest railway, operational since 1940. 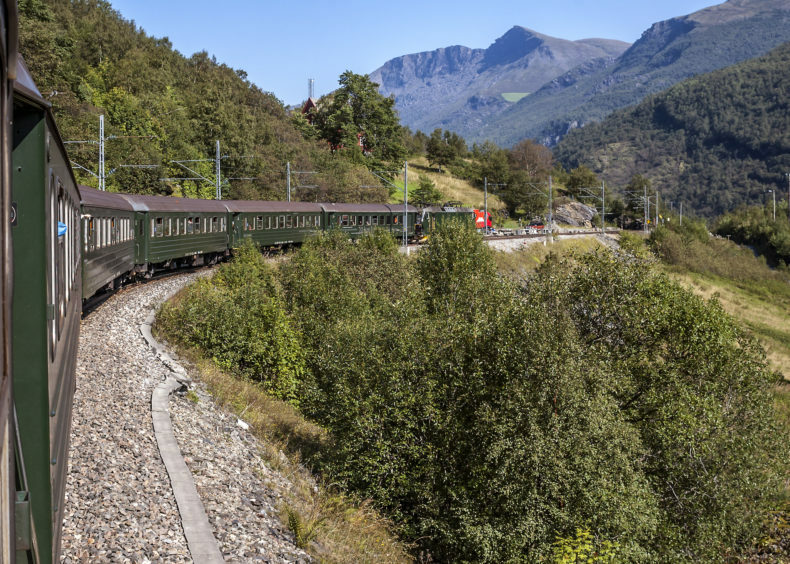 The spectacular journey took us up the mountain through unspoiled valleys that snake up impossibly steep slopes, offering truly awe-inspiring scenery, from frozen glaciers to pretty alpine wild flowers. At the top we waited for the return train at Myrdal mountain station and shared a bar of Kvikk Lunsj (quick lunch), a Norwegian version of a KitKat. Back at Flam, a visit to the railway museum was a must to find out more about the hardworking people who built the railway, as well as the many technical and legal challenges of building it. Constructing the railway took more than 15 years and 20 tunnels had to be constructed, 18 by hand. 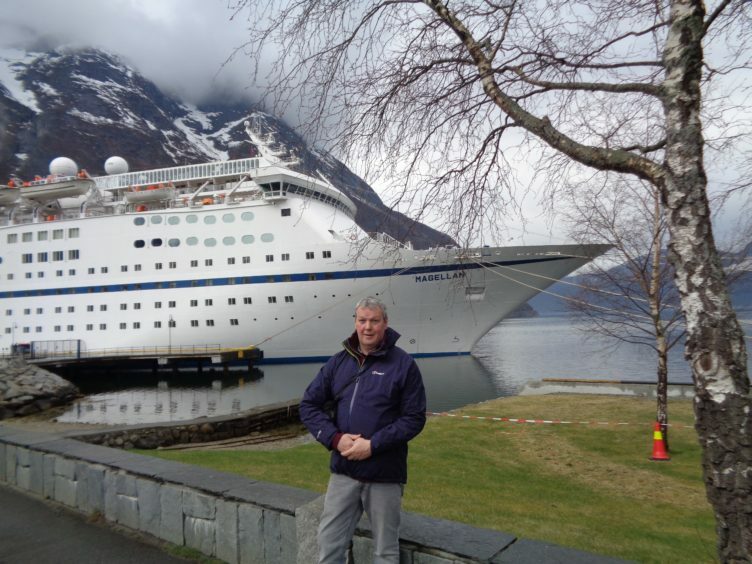 Then it was back on board to head to our next port of call, Norway’s capital, Bergen, via breathtaking fjords – millions of years of glacial activity have created the country’s uniquely spectacular coastline and the Magellan cruise takes in the both Sojneford, nicknamed the King of the Fjords and the largest and deepest fjord in Norway, and the Naeroyfjord, only 500 metres wide at some points. One of the highlights of Bergen is Bryggen, a series of Hanseatic commercial buildings lining the eastern side of the Vågen harbour. We wandered in and out of the ancient narrow lanes, popping into various tourist shops along the way. 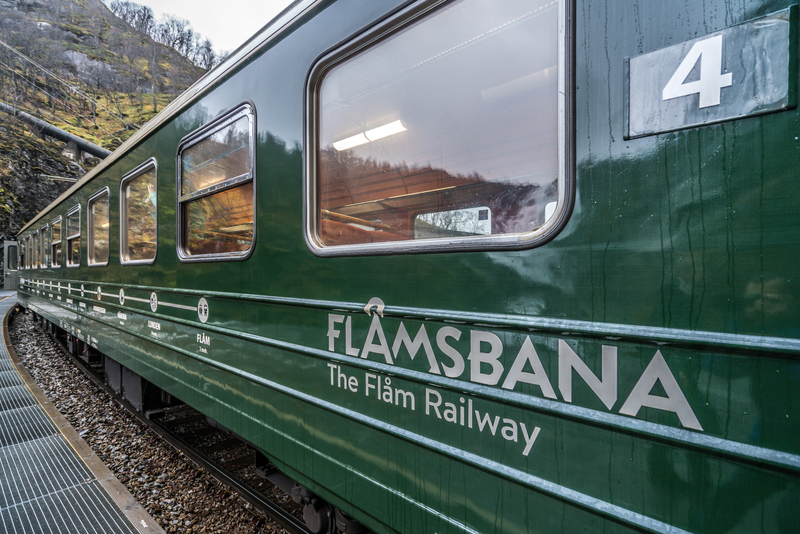 Bergen is surrounded by seven hills and seven fjords and the nest way to appreciate its unique geographical position is to take the Floibanen funicular railway to the top of Mount Floyen. 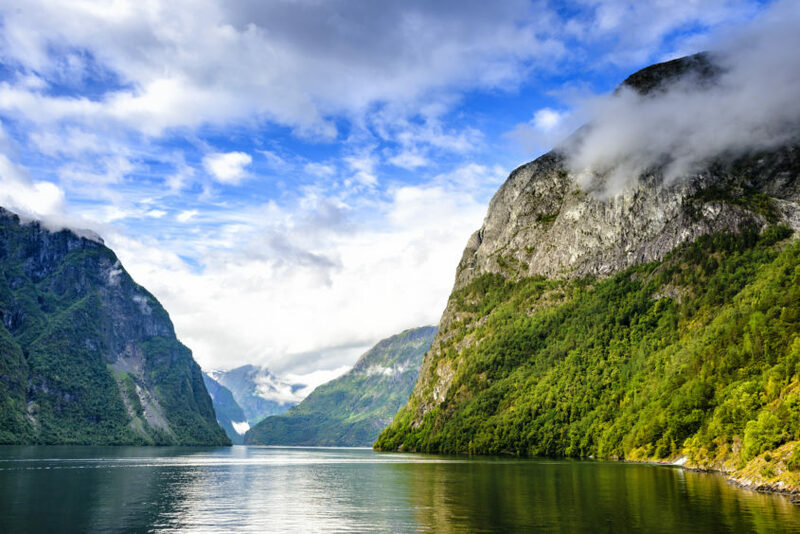 One of Norway’s most famous attractions, the trip starts from the city centre, just 150 metres from the famous fish market and Bryggen, and travels 320 metres above sea level. 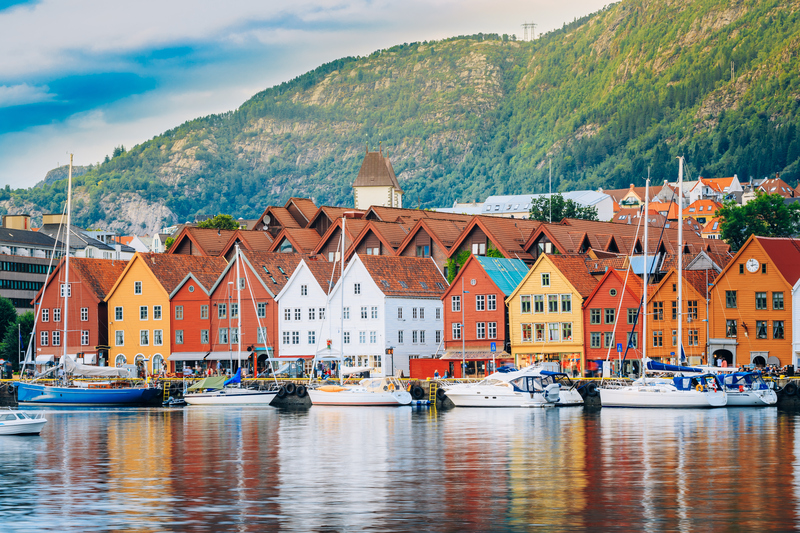 Top tip: if you’re planning to spend time in Bergen, it’s worth investing in a Bergen Card – it gives you discounts on museum entries and free travel on the Skyss (bus and light rail). We still had a few hours ashore so we took ourselves off to Bergen Aquarium (Akvariet) – a 20-minute walk from the city centre – and admired the antics of the penguins, otters and sea lions as well as the spectacular aquariums, before wandering through Nordnesparken, one of Bergen’s most attractive parks. The city is compact and easy to negotiate on foot. Famed for its museums and cultural heritage, we wished we had more time to visit the Hanseatic Museum and the Maritime Museum at the very least before heading back to our own seafaring experience. On the short walk back to the harbour where the Magellan was berthed we did manage to pop in to the Julehuset (all-year Christmas shop) on Holmedalsgården. A yuletide wonderland, it sells everything you might need for a traditional Norwegian Christmas celebration and is the ideal place to pick up a quirky decoration or souvenir. Another night on board and we were heading to our final Norwegian destination, the village of Eidfjord, situated at the end of the Eid Fjord, an inner branch of the well-known Hardangerfjorden. 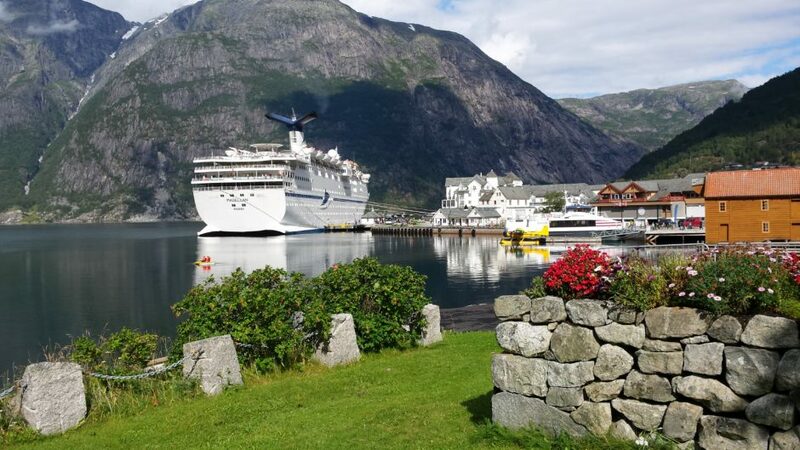 A major cruise ship port of call, the village has several tourist sites, like the Sima Power Plant which is built into the mountain itself, the Måbødalen valley, and the Vøringsfossen waterfall which has a free fall of 182 metres. However, we decided to take the one-hour walk from Eidfjord centre, up into woodland and across Hæreidsterassen, where 350 Viking gravemounds from 400-1000 AD have been found. The walk culminates in an amazing view over the village, dwarfed by the majestic snowy mountains. A cruise was the ideal way to get our first taste of Norway and hopefully it won’t be long before we’re heading back to explore this fascinating country in more detail. This trip was taken at the writer’s own expense.